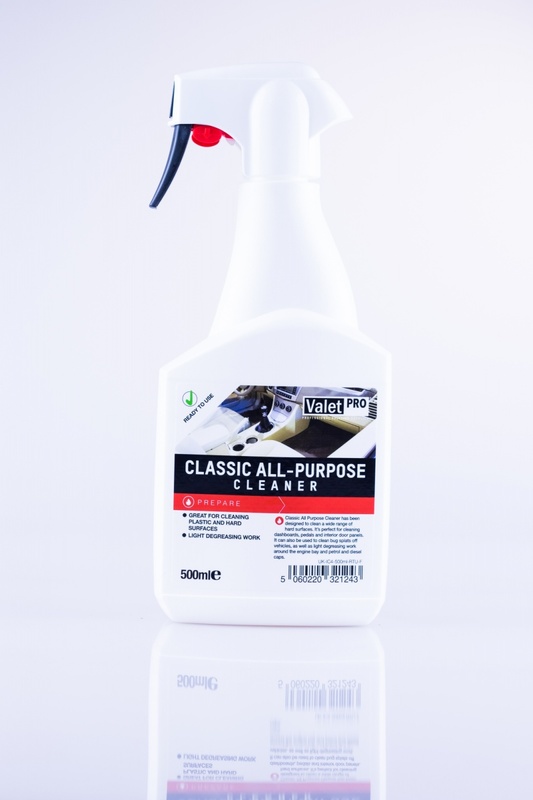 This is a brilliant all-purpose cleaner for interior plastics, fabric spot cleaning etc. 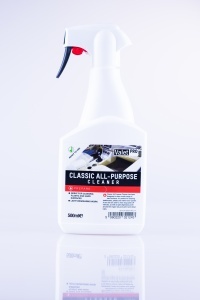 It works by emulsifying grime making it easy to clean and remove from plastic trim etc. 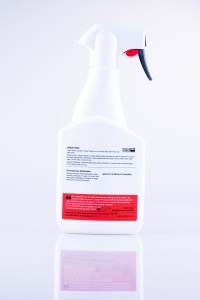 Despite its low cost it has excellent cleaning power, especially when used on interiors. The special formula is ready to use and does not need diluting.